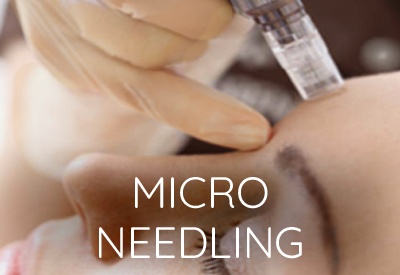 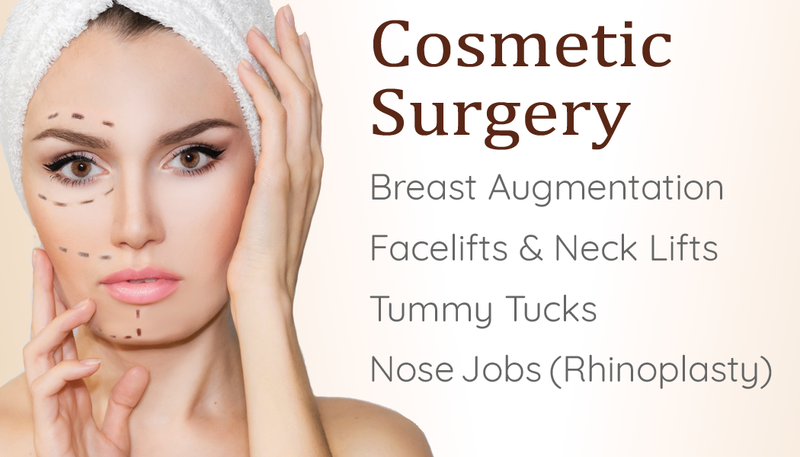 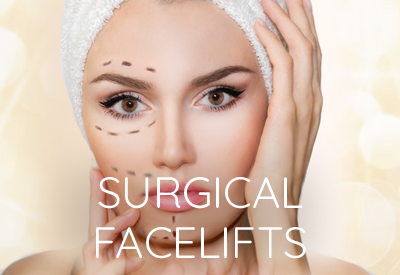 Aurora Medi Spa in East Lansing, MI combines the latest advances in plastic surgery with state-of-the-art nonsurgical aesthetic procedures to enhance your appearance. 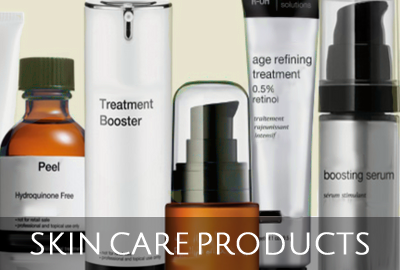 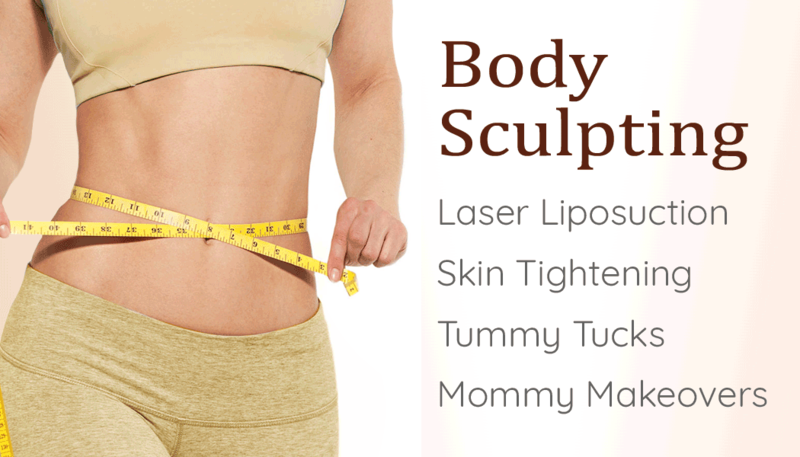 The result is a new you who feels confident, attractive, and beautiful in your skin. 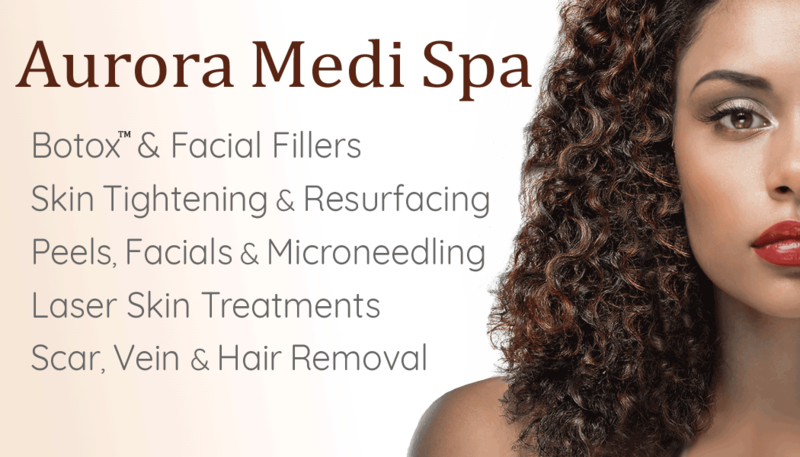 Spending time at Aurora Medi Spa is a tune-up for your face, body, mind, & soul. 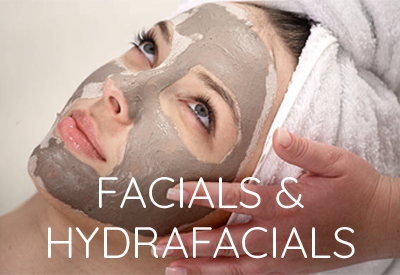 In our luxurious Med Spa setting we put patients first, so you will look and feel rejuvenated, re-energized, younger and more beautiful! 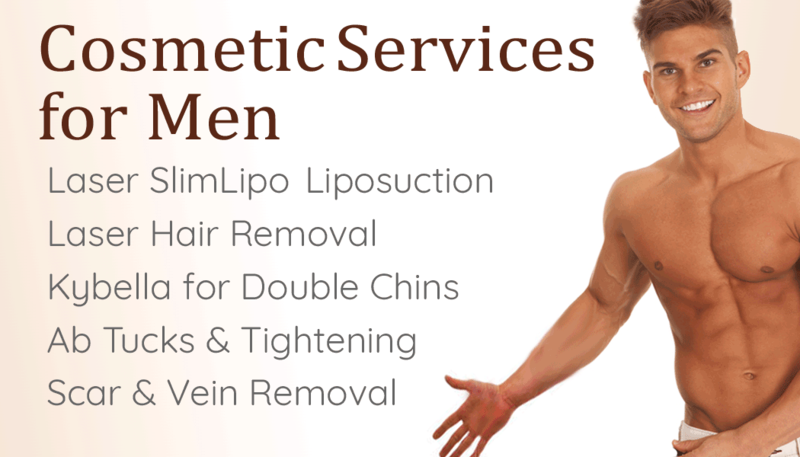 Gift Certificates from our East Lansing Medi Spa are the ideal gift for any woman, or man, of any age! 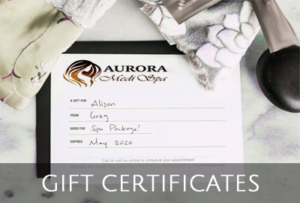 Purchase a spa gift card in any denomination, and your recipient can choose the specific aesthetic treatments they want! 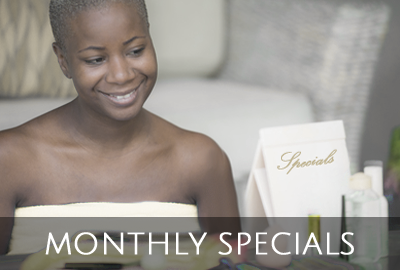 The only thing better than a day at our East Lansing Medi Spa, is a day at our spa shared with friends! 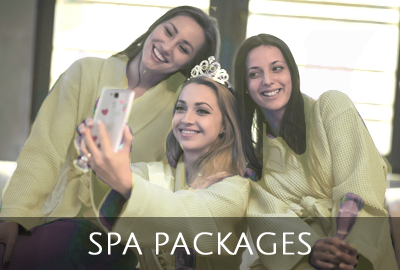 We offer special discounts for bridal and bachelorette parties, girls’ day out, and any other celebration you wish to make extraordinary & memorable. 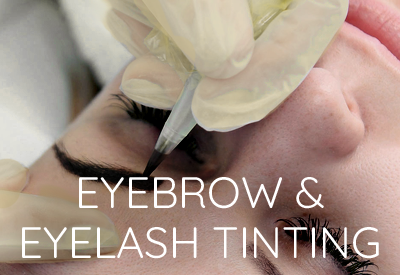 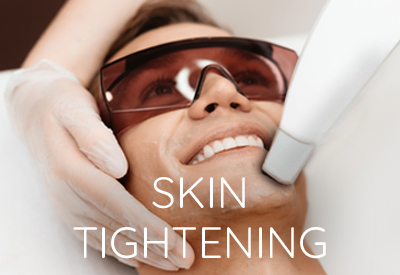 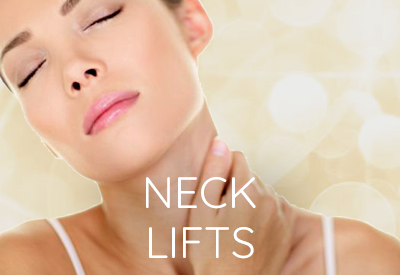 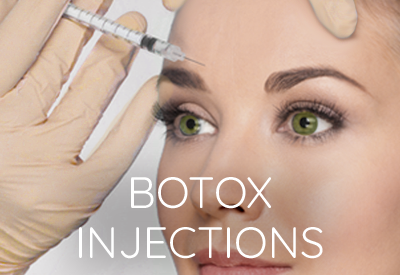 Look Years Younger with a Thread Lift! 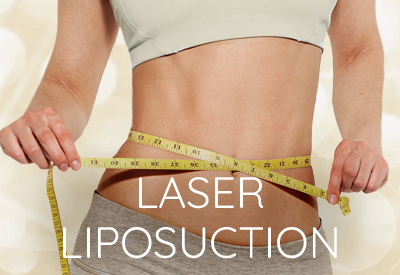 $300 OFF for a limited time! 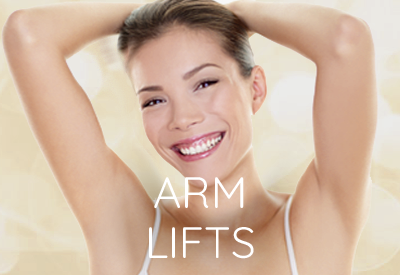 Eight Laser Hair Removal treatments for bikini or underarm for only $650! 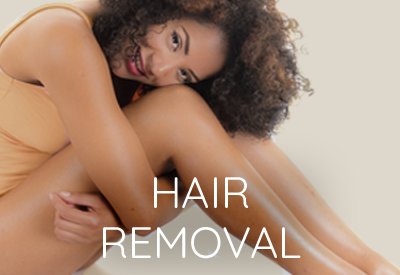 Save $300! 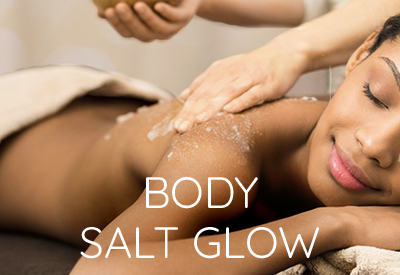 Get that glow! 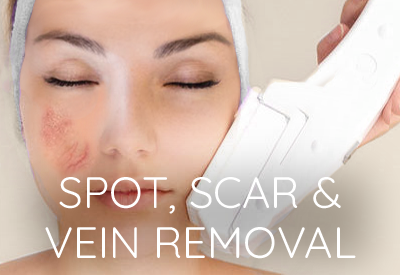 2 Dermatude Treatments + 2 OxyGeno Facials for $600. 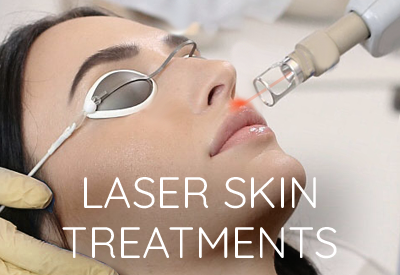 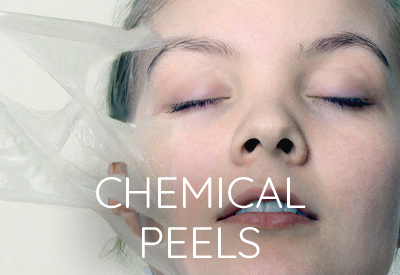 2 IPL Laser Treatments + 2 Chemical Peels for only $750! 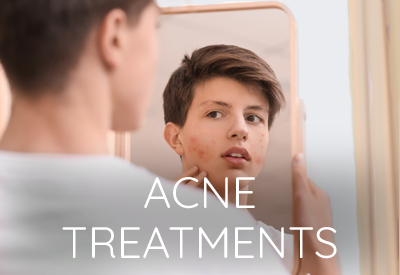 A $900 value! 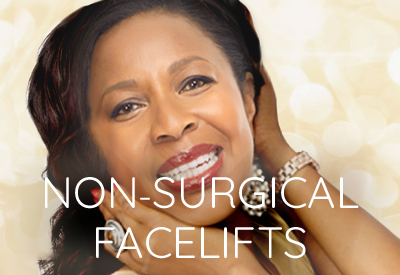 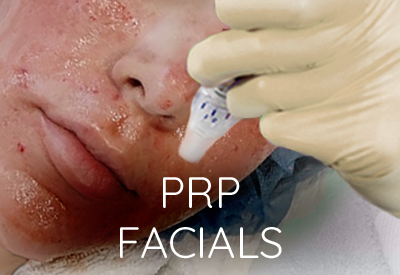 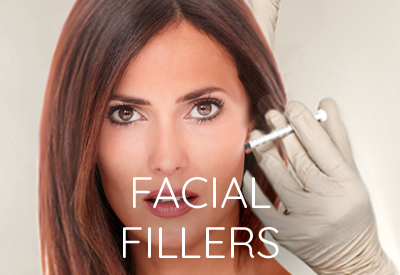 Regain your youthful look, without surgery or downtime. 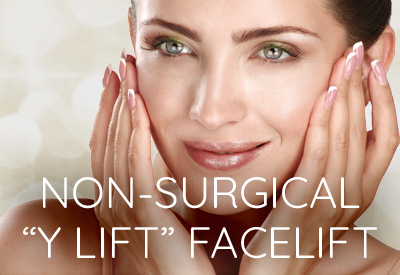 Special event Y-lift pricing!